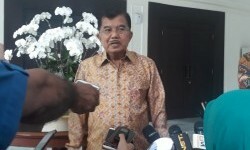 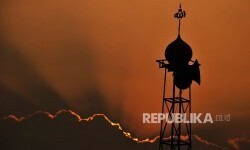 REPUBLIKA.CO.ID, JAKARTA -- Prosperous Justice Party (PKS) President Mohamad Sohibul Iman emphasized that his party rejects all forms of radicalism. 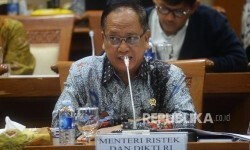 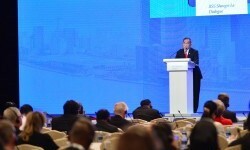 PKS also highly concerned about human rights issues. 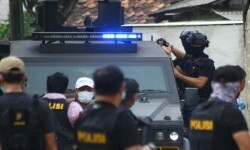 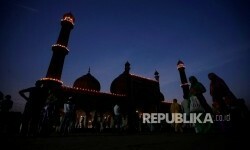 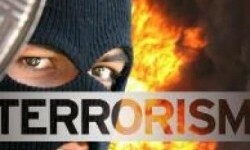 REPUBLIKA.CO.ID, JAKARTA -- Dozens of mosques in Jakarta allegedly has spreaded radicalism. 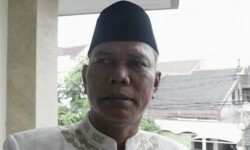 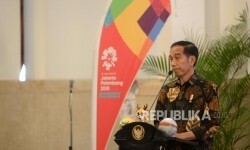 The rumour was confirmed by Jakarta Deputy Governor Sandiaga Uno.